Do you need therapy for your social media addiction? 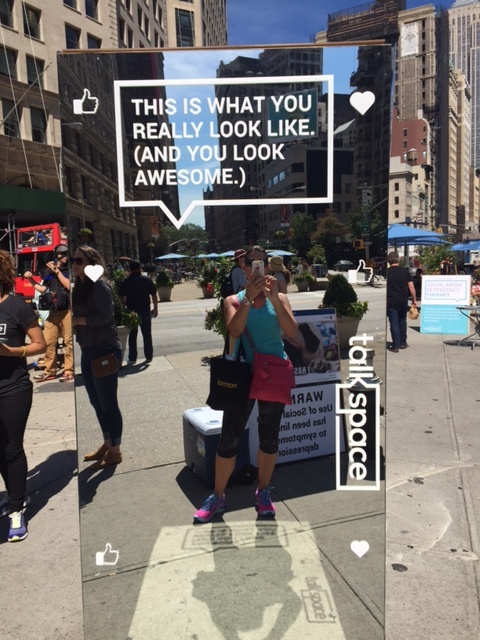 Talk Space is a great company I literally stumbled across while they were doing a pop up near Flatiron Building in New York. 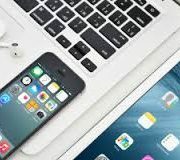 They aren’t against social media and in fact many of their employees use it, however they offer a unique service that offers therapy for people who are dependant on Social media to function. No I am not joking! 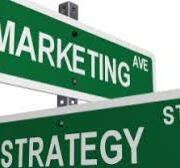 This company exists to serve a real issue, born from our growing dependence on the digital world. 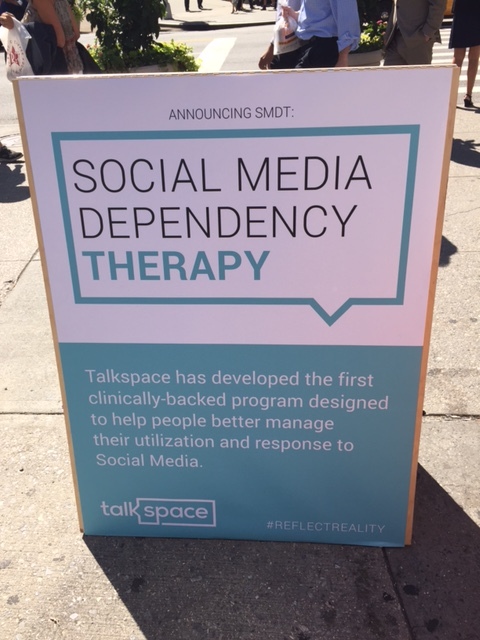 Talk Space is tackling the problem head on and offer a 12 week program founded on evidence based treatment practises that address a range of mental health issues that Social media is associated with. As a big user of social media I think it is great that there is support for people who need it but it is also sad that some people put so much emphasis on their self worth through putting so much value on the number of likes or friends they have. I wonder if these people had low self esteem before using social media? 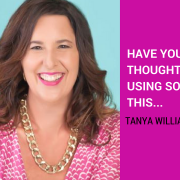 https://www.digitalconversations.com.au/wp-content/uploads/2015/09/socialmedia1.jpg 456 1024 Tanya Williams https://www.digitalconversations.com.au/wp-content/uploads/2017/04/1710-Digital-Conversations-logo-FINAL.jpg Tanya Williams2015-09-20 21:36:342017-01-19 10:48:36Do you need therapy for your social media addiction? 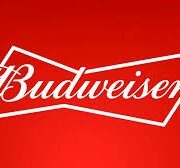 Budweiser is one of the best and most creative brands in the world – why I love them? 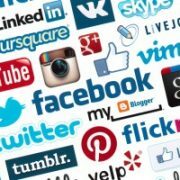 What social media do you need? There’s a social specialist on every corner!! 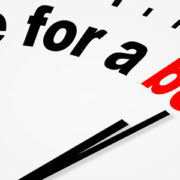 To boost or not to boost, that is the very big question!